Here at World Water Forum 8 in Brasilia, the CEO Water Mandate has convened and participated in a number of events exploring the frontiers of corporate water stewardship and sustainable water management efforts more broadly. 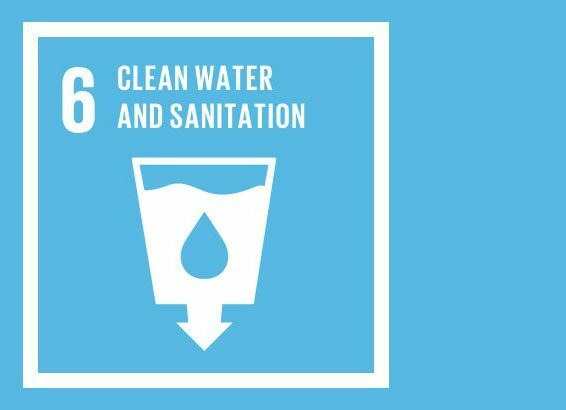 One of the major themes this year is whether and how water stewardship aligns with, connects to, and can support the achievement of Sustainable Development Goal #6 on clean water and sanitation. While in the past I’ve sensed some concern from companies that achieving SDG6 would be an added component on top of their already wide-ranging water stewardship commitments and activities, there is a growing understanding that this is simply not the case. Rather, the discussions I’ve been a part of here indicate a recognition that the various aspects of water stewardship (e.g., water use efficiency, WASH services at the workplace, community engagement, etc.) are closely linked to the individual SDG6 targets. Corporate water stewardship goals and SDG6 targets are addressing the same core set of activities and needs, just through different lenses. In other words, water stewardship as it stands now inherently advances SDG6. Water stewardship is business’ contribution to SDG6. Water stewardship is business’ contribution to SDG6. 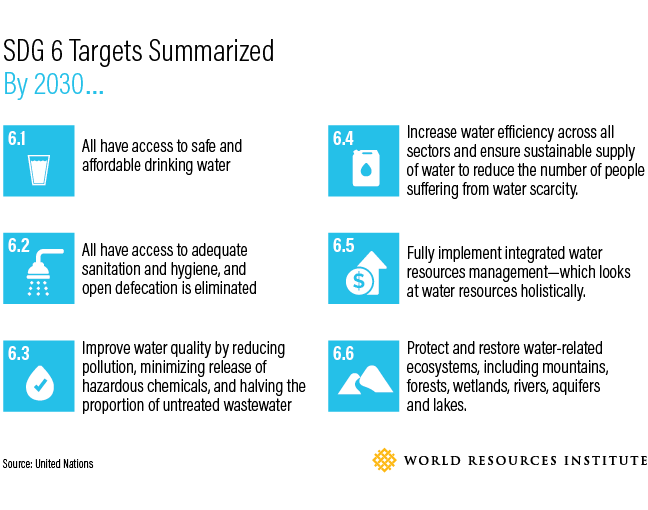 In turn, supporting the achievement of SDG6 offers many practical bottom line and risk mitigation benefits for companies, just as water stewardship does. 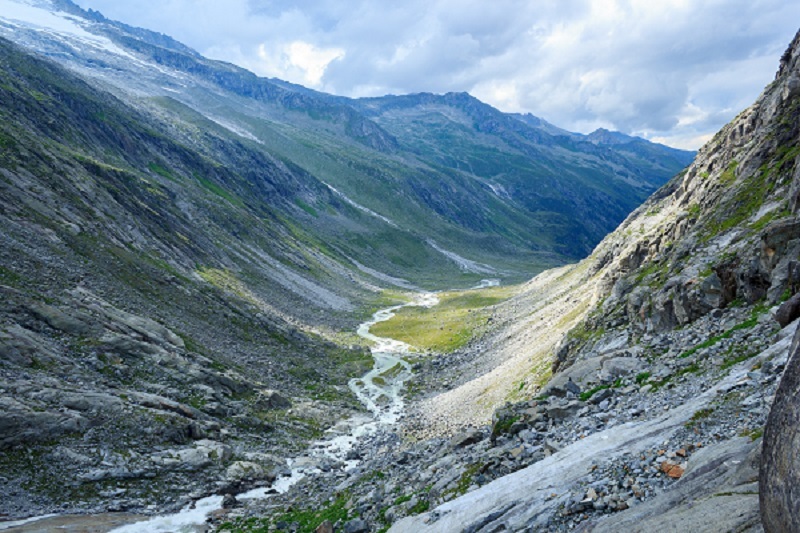 By advancing SDG6, companies inherently tackle the river basin challenges that create business risk, such as water scarcity, pollution, and ineffective governance. Not only do these two water sustainability lenses align well with and support one another, it appears SDG6 can actually be a powerful contribution to water stewardship efforts. For years, companies, governments, NGOs, academia, and others have called for collaboration and collective action on water. 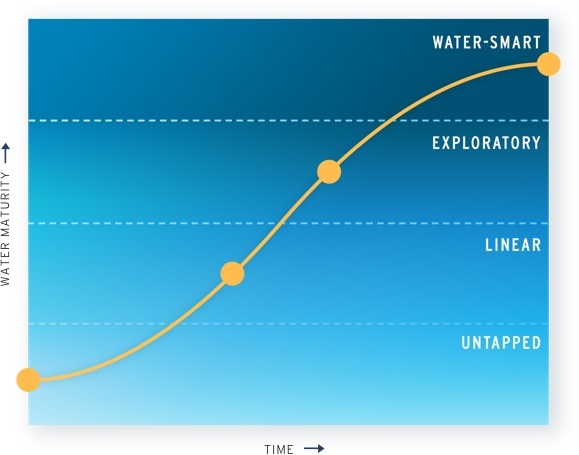 We all face risks stemming from the same core water challenges. And so, working together on collaborative solutions offers the most credible, efficient, and ultimately effective way forward. One of the insights we’ve heard here at the Forum is that the SDG framework can offer a common language for these collective action efforts. With governments talking about water in one way, businesses another, academia another, and NGOs perhaps yet another, the SDGs can be the north star that grounds these collaborations in shared purpose. 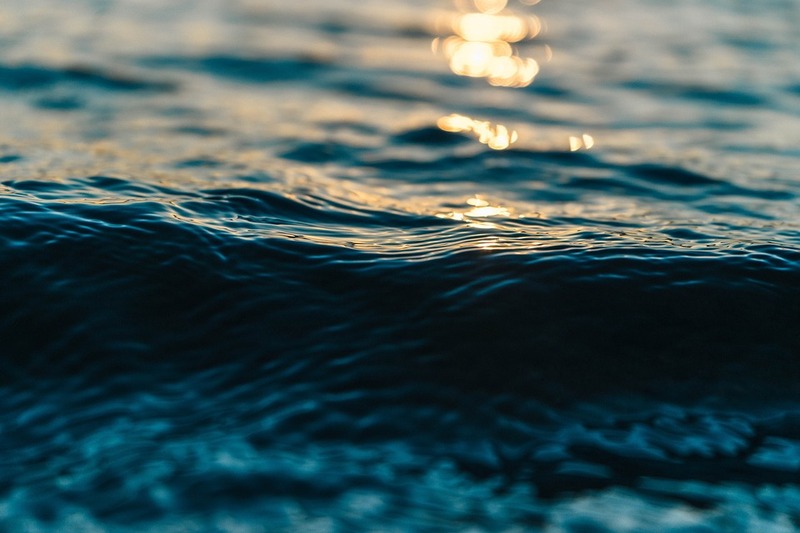 If anything, rather than complicate matters, the SDGs can help businesses garner interest in their water stewardship efforts from a wide range of partners, and ultimately be more impactful.